More than 100 years’ experience in the development and production of bicycle tires has made Continental a unique company within the industry. 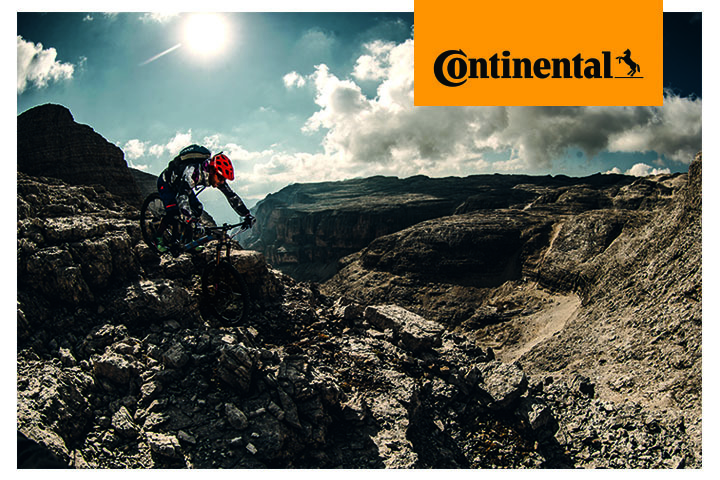 Continental is the only German bicycle tire manufacturer to produce its tires in Germany. As a global player, Continental also maintains high-tech production facilities outside of Germany, where Continental tires are produced with an equal degree of care and dedication. All Continental bicycle tires are developed at their technology center in Korbach, Germany. Their heart and soul is behind the phrase “Handmade in Germany”, with all of their products and technologies.